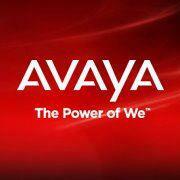 Avaya IP Office enables you to connect and collaborate in real-time, without limitations, using available and appropriate devices—including smart phones, laptops, tablets, home phones, and office phones. Virtual 2 Business (V2B) is TDS' VoIP phone system solution. V2B allows businesses to run multiple locations with one system, eliminate expensive phone bills, and manage all phone numbers and extensions through an easy to use web-based Administrative portal. 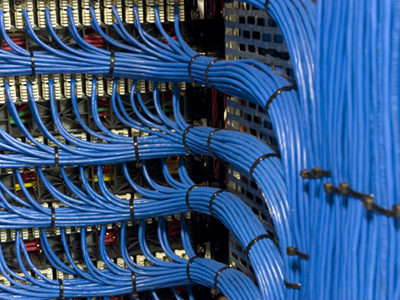 TDS Inc specializes in structured Voice and Data cabling and applications. We can assist with expansions, retrofits, and new buildouts utilizing standard and custom cabling including Cat 5, Cat 6 and above, copper and coaxial. TDS can handle all of your cabling and networking needs.